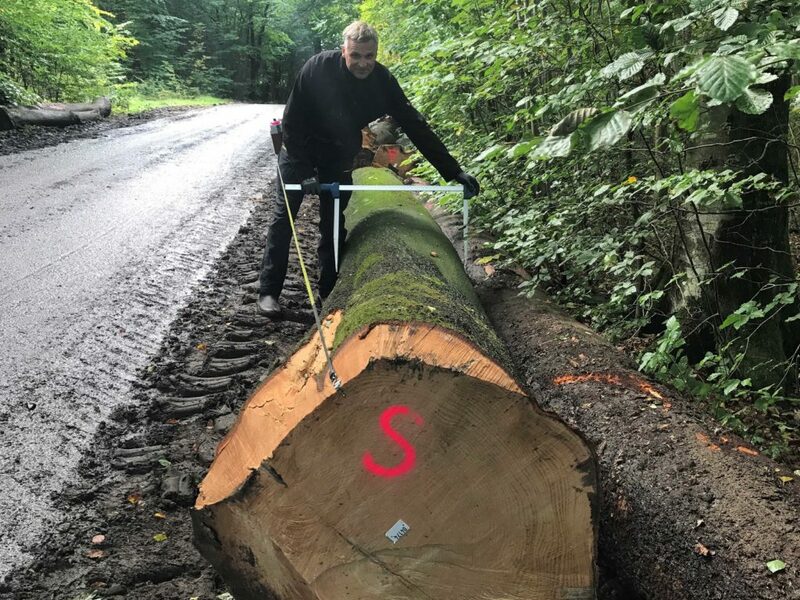 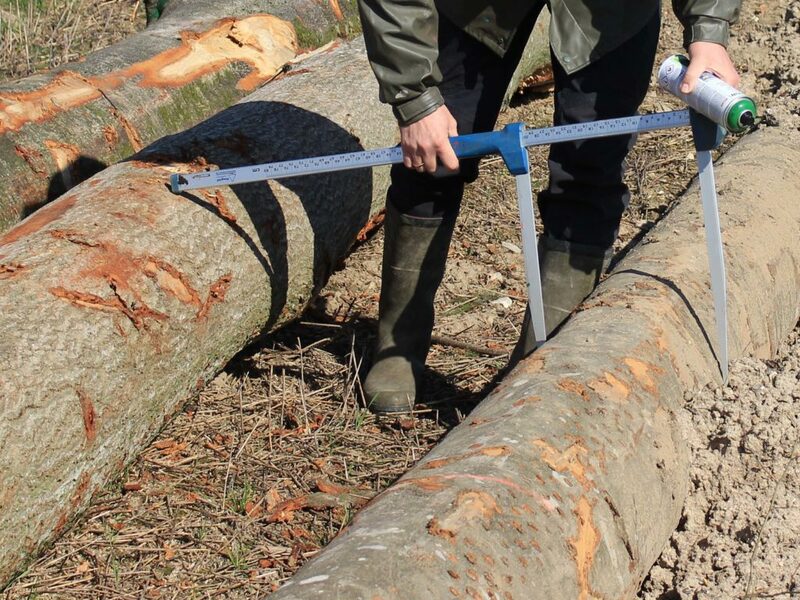 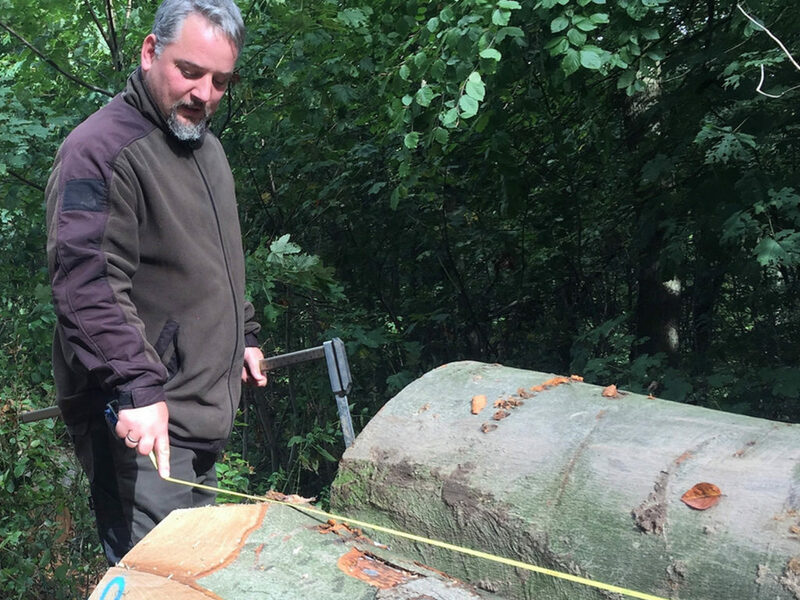 Our experienced foresters are traveling to the European forests every day, to buy, control, grade select and measure our logs. 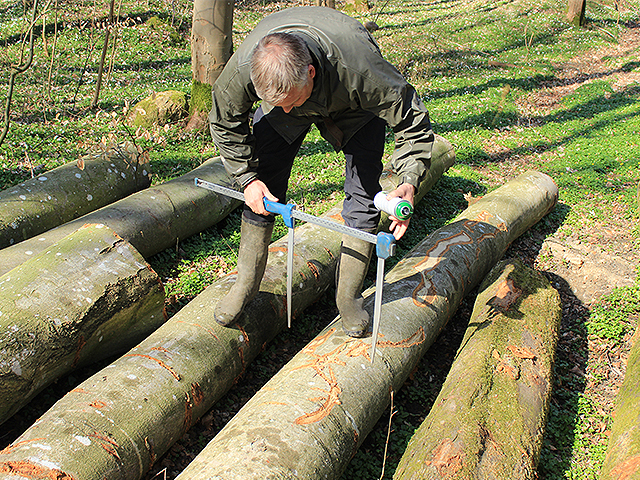 This task requires years of experience and a vast network. 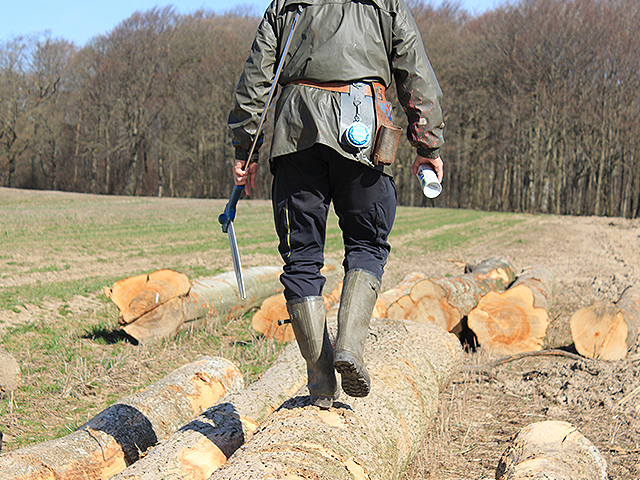 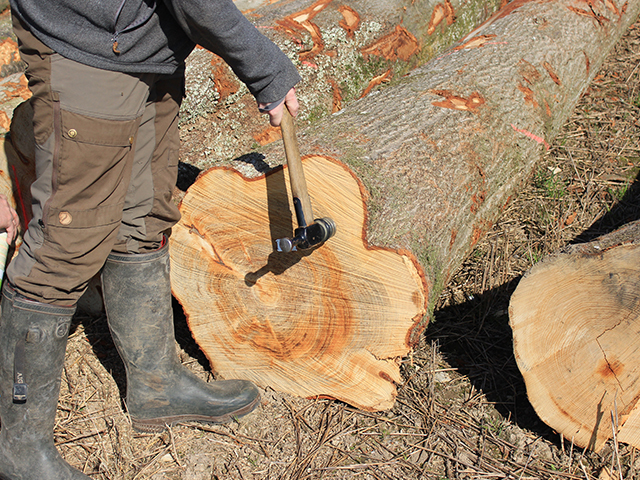 Our logs are purchased from the state, regional and private forests around Europe.